The current edition of Platinum Quarterly includes Q4 2018, Full Year 2018 and Full Year 2019 analysis of platinum supply and demand fundamentals. It also provides an outlook for changes in global above ground stocks of platinum. Issue Briefs also include concise summaries on supply and demand related themes. Explore platinum’s diversity of demand using the infographic in Demand Drivers. Platinum is a rare metal with distinctive qualities that make it highly valued across a number of diverse demand segments. Platinum’s unique physical and catalytic properties have established its value in industrial applications. Its precious metal attributes have made it the premier jewellery metal. Published investment holdings of platinum have increased significantly over the last few years. Investors in North America, Europe, South Africa and parts of Asia are buying the physical metal and platinum-backed ETFs. Over the past decade, annual investment demand, from physically backed exchange-traded products alone, has ranged up to 11% of demand in 2013. 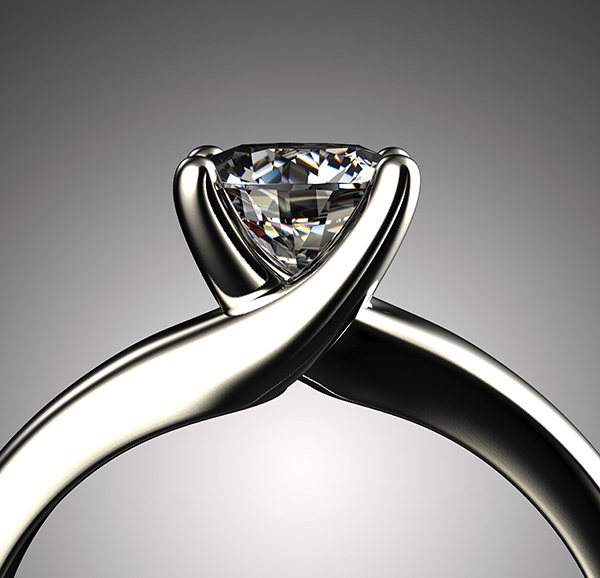 This complements jewellery demand of 34% in the same year and increases platinum’s diversity of demand. We are committed to building greater understanding of, and confidence in, the supply and demand fundamentals of the global platinum market. We believe this increased insight will result in a broader base of investors considering platinum as an investment.